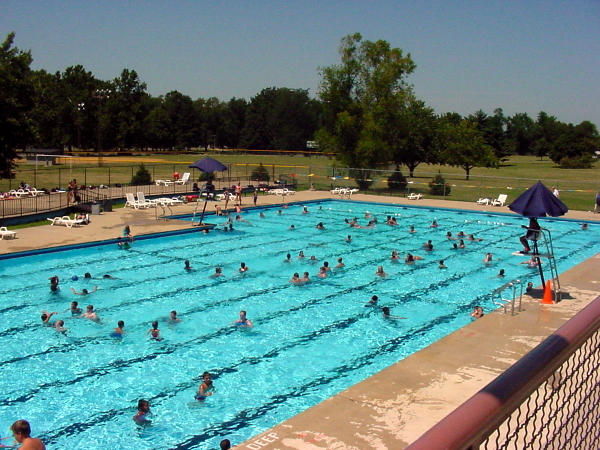 The Nelson Center pool is a seasonal outdoor aquatic facility that is open during the summer months between Memorial Day Weekend and Labor Day weekend. 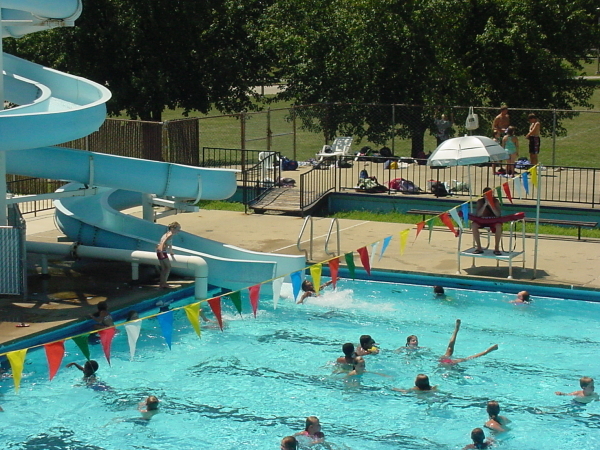 Supervised by professionally trained lifeguard staff, Nelson Center Pool features as a twisted flume slide and separate kiddy pool that will keep your kids coming back time and time again. Nelson Center Pool also features a full service concession stand and locker rooms. Daily Admission - Anyone wanting to be on the pool deck will be charged the daily admission. * Children 10 and under must be accompanied and supervised by a responsible adult. ** Family passes are available to immediate family members who permanently reside under the same household and who are claimed as a dependent. 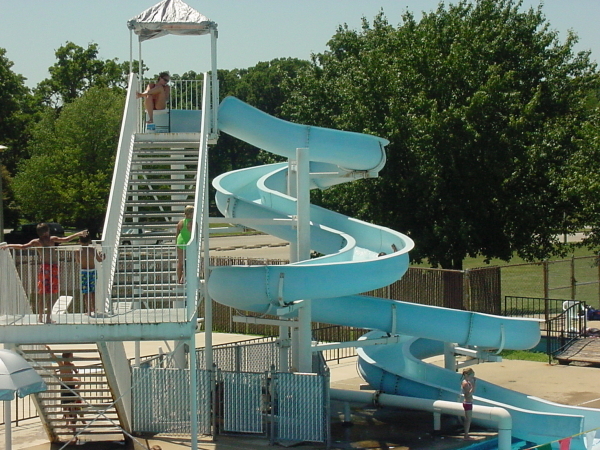 The Hopper Pass gets you all summer access to BOTH pools for one great rate! Make your next birthday party as effortless as possible by having it at the Springfield Park District. The Park District can organize your birthday party including food, set up, tear down, themed birthday party products and even provide invitations for your guests. Choose from a variety of party themes to fit the interests of your child. Minimum number of people is 5. + General Admission for all who enter the pool. *all participants must have lined swim suits to enter the pool deck. 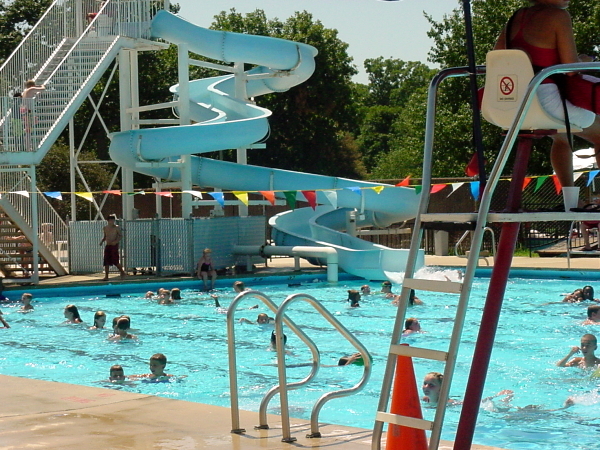 The facility will close if the air temperature is 68 degrees or below, or at the discretion of the pool manager based in inclement weather, low attendance, mechanical breakdown, or unusual circumstances. Refunds will not be issued. Please see rain check policy for further details. 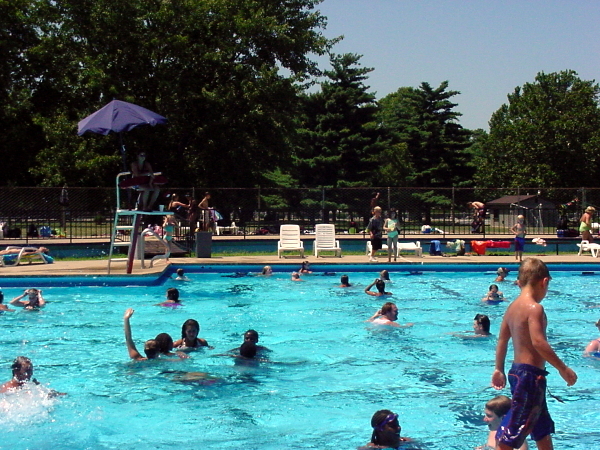 Nelson Center offers swimming instruction for individuals age 3 and up, at all skill levels. All classes are held Monday through Thursday and on Saturday morning as well. All Classes are divided into appropriate skill levels. Ages 3 & 4 must take parent and tot classes. When thunder and/or lightning are first noticed, the pool will be evacuated until thirty minutes after the last thunder is heard. If lightning occurs again within the first thirty minutes, another thirty minute time limit goes into effect. Generally, lightning will not affect the operation of indoor pools. However, at the discretion of the pool manager indoor facilities may be closed as well. Lockers are available for 25 cents on a daily use only (25 cents for a small locker and 50 cents for a large locker). The Springfield Park District is not responsible for lost, stolen, or damaged property. Would you like to have an entire facility all to yourself? 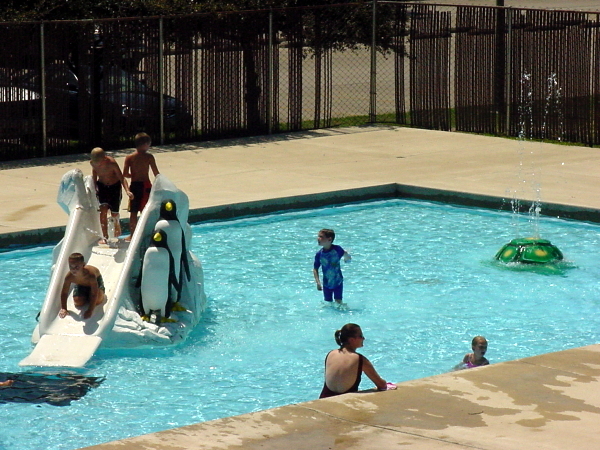 The Springfield Park District offers a variety of private facility rentals to meet your party needs. Private rentals are ideal for business outings, church outings, birthday parties, family reunions, schools parties and much more. A rain check will only be issued to person(s) who have paid the daily admission fee when within two hours of the purchase the facility closes for the day due to inclement weather. Patrons should report to the admission area for a rain check and further details. If the pool reopens, those issued a rain check must redeem their rain check to enter. The rain check is only valid for the season in which it was issued. Rain checks must be requested prior to leaving the facility. Rain checks will not be issued on the last day of the season.